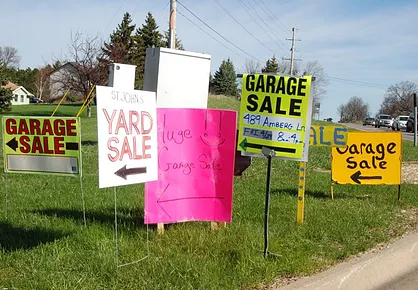 For more than 30 years the Jonathan Association has organized an annual community-wide garage sale with much success! Our garage sale is held the last Saturday of April, and lasts from 8:00 am to 3:00 pm. 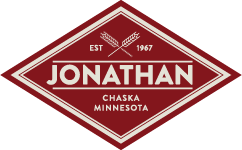 The Jonathan Association oversees a garage sale “headquarters” offering food concessions, restrooms and maps for all garage salers at World Learners School, 112050 Hundertmark Road, Chaska, MN 55318. Garage Sale participants must pre-register through the Karen House to be included on the sale map and have their items featured. Come join us for the 32nd annual community-wide garage sale event on Saturday, April 28th 2018! 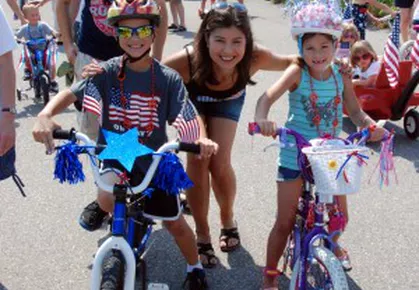 Jonathan’s annual 4th of July Celebration is a 50-year tradition with fun for the whole family. Morning activities include a 5K run and kid-friendly parade from the Karen House to the Kindergarten Center. Festivities continue at the Lake Grace Pavilion with a bouncy house and slide, petting zoo, face painting, watermelon eating contest, magic show and roaming magician, ice cream truck, popcorn, beverages, trinket bags for the kids and more! National Night Out is the first Tuesday in August. The Jonathan Association will reimburse neighborhoods that plan an event up to $150. Receipts are required as proof of purchase. Please register through the Karen House. 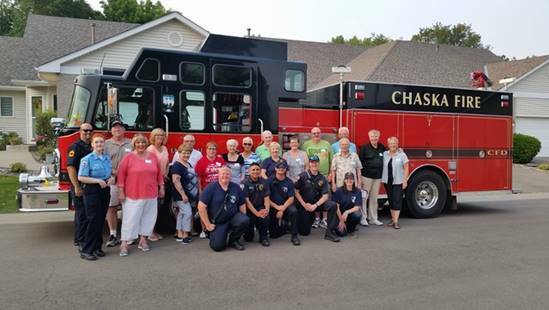 This event is a great way to get to know your neighbors and enjoy a wonderful summer night out with friends! This event is usually the 2nd Saturday in December (snow or no snow). 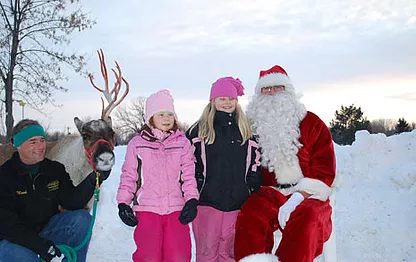 Santa will be there to visit with your family, along with hot cocoa, coffee, cookies, prize giveaways and more. Details for all free community events will be in the Jonathan Neighbors Newsletter publication. In addition, there are postcard mailings for each event. Any questions, please contact the Karen House.